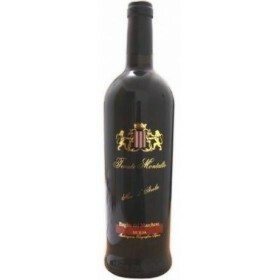 Nero D'Avola - Tenute Montalto - sweet spices and liquorice. 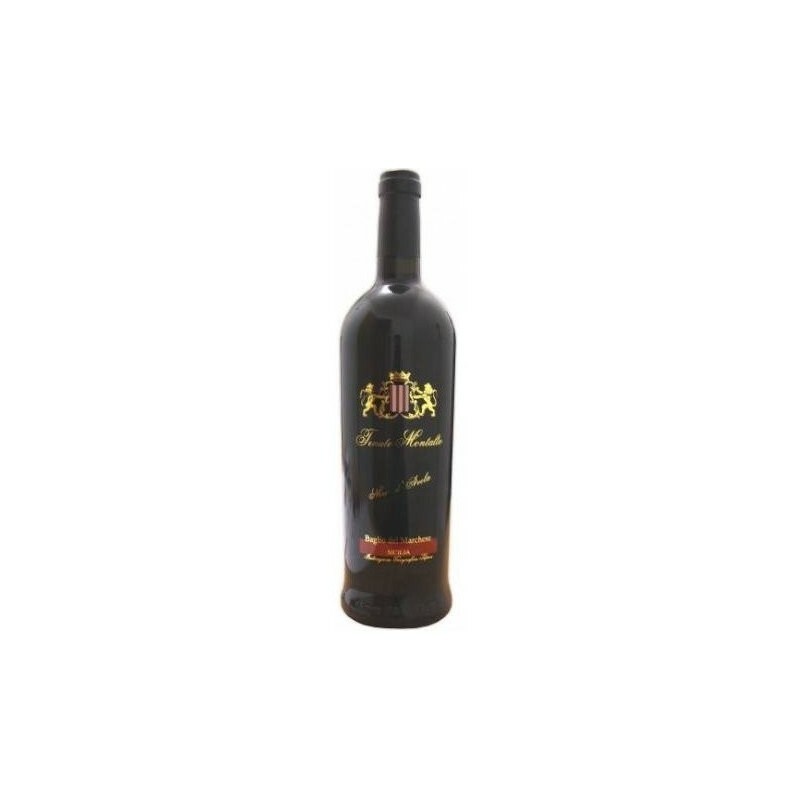 Smell: spicy scent Taste A warm, ripe wine that still has enough acid to remain pleasant. Vanilla. Plums. Raisins Drink now. Prefer cool, dark place and lying up to 2 years.